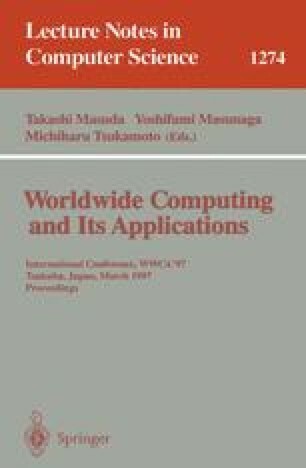 We view organic systems as examples of a cooperative computational system. In this paper, we describe the design principle of our new software methodology for building complex systems out of simple units. The emphasis is on the architecture which is used to combine the units, rather than programming of each unit. We named the methodology “organic programming” after the flexibility of organic systems such as plants and animals as well as their holistic nature. We also draw analogy from eastern philosophy which in general favors holistic views over analytic ones.